LAKE SUCCESS, N.Y., September 17, 2012 – Canon U.S.A., Inc., a leader in digital imaging solutions, today introduced the EOS 6D Digital SLR Camera, a versatile mid-range full-frame camera with the durability and performance professionals require and the creative imaging options serious photographers crave. Canon has coupled the incredible image quality of a newly designed 20.2-megapixel full-frame CMOS sensor and DIGIC 5+ Image Processor with the creative potential of built-in Wireless and GPS features. The camera also includes an 11-point AF array and 63-zone dual-layer iFCL metering sensor together with 1080p Full HD video capabilities, in an affordable camera body. Building upon the qualities that made the EOS 5D Mark II camera so successful, the EOS 6D bridges the gap for budget-minded photographers, videographers and cinematographers who are eager to step up into the world of full-frame imaging. Videographers, student filmmakers, and creative independent spirits will appreciate the full-frame video capabilities of the EOS 6D in an affordable and compact body. Borrowing from the best of the EOS 5D-series, the EOS 6D provides full manual control over exposure and audio levels while recording video. The camera features NTSC and PAL video modes at multiple frame rates, recording 1080p at 30 (29.97), 24 (23.976) and 25 fps, 720p at 60 (59.94) and 50 fps and standard video at 30 (29.97) and 25 fps. The camera provides up to 29 minutes and 59 seconds of continuous recording (with 4GB automatic file partitioning) in selectable All i-framei or IPB compressions with embedded timecode. Especially when used with large aperture lenses, the EOS 6D camera’s full-frame sensor offers a tremendous degree of creative control over depth-of-field, helping users to achieve pro-quality cinematic effects in Full HD video recordings. For the ultimate in DSLR connectivity and control, the EOS 6D features a built-in wireless transmitter which allows the camera to share images and video with the user’s choice of wireless devices such as select PowerShot cameras, smartphones, or tablets, as well as cloud-based destinations including social networking sites through the Canon iMAGE GATEWAYii iii. A very intuitive and useful wireless feature is the new, free Canon EOS Remote app available for iOS and Android systems which will allow a smartphone or wireless device such as a tablet to remotely connect, control and operate the connected EOS 6Div. This seamless connection and control will open new opportunities for professional photographers shooting weddings or remote wildlife, without the need for tethered operation or accessories. To help photographers unlock their full creative potential and explore all the different avenues of digital photography, the EOS 6D includes several creative modes for image capture. 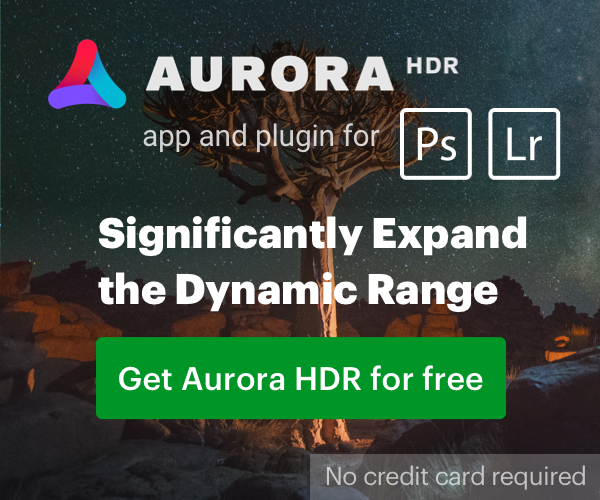 First is the HDR (High Dynamic Range) mode allowing the camera to capture three separate exposures and combine them in-camera for a stunning image capturing both enhanced shadow detail and bright highlights. Next is the camera’s Multiple Exposure mode where users can combine up to nine individual images into a single composite image, with no need for later computer post-processing. Four different compositing methods are provided for maximum creative control, including Additive, Average, Bright and Dark. Compositing results can be viewed in real time on the camera’s LCD monitor, and there is a one-step Undo command that allows photographers to delete an image and try again if desired. The EOS 6D will even allow photographers to specify a previously captured RAW image as the starting point for a new Multiple Exposure composite image. In addition to HDR and Multiple Exposure modes are Canon’s standard Scene Intelligent Auto and special scene modes to capture great images with ease. The camera is compatible with SD, SDHC, and SDXC memory cards including the new Ultra High Speed (UHS-I) cards.